Yesterday I actually got to go to work for a bit. I was able to orchestrate brand new mattresses in two of our sleep centers. Our patients will now have yummy mattresses to sleep on in our Mesa and Phoenix locations. 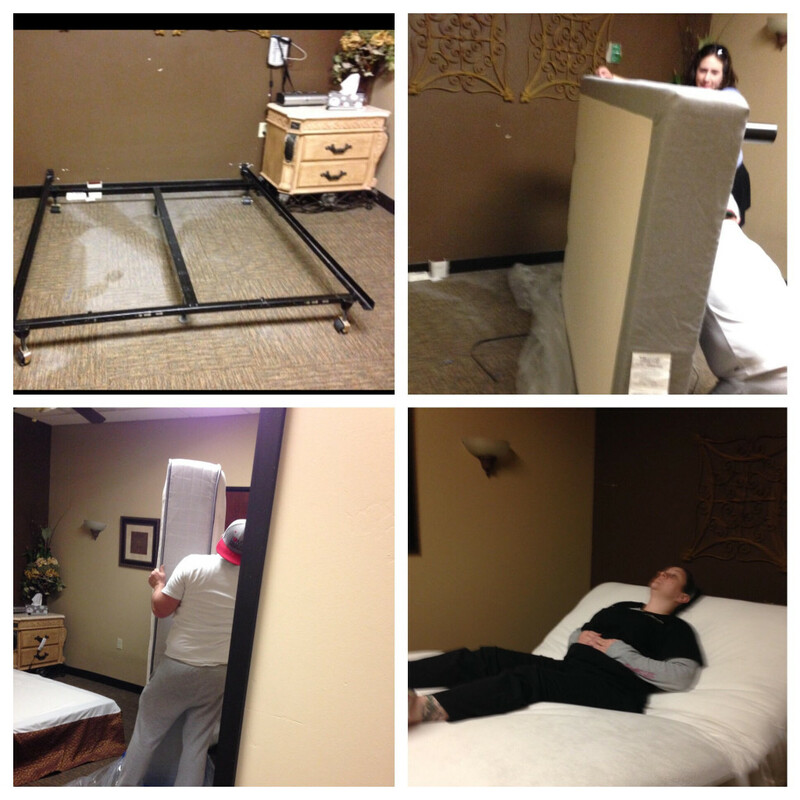 Our patients will now have yummy mattresses to sleep on in our Mesa and Phoenix locations. Later, I headed over to Banner Baywood for my MUGA scan. A MUGA scan (Multi Gated Acquisition Scan) is a time-proven nuclear medicine test designed to evaluate the function of the right and left ventricles of the heart, thus allowing informed diagnostic intervention in heart failure. It is also called radionuclide angiography, radionuclide ventriculography, or gated blood pool imaging, as well as SYMA (SYnchronized Multigated Acquisition) scan. This modality uniquely provides a cine image of the beating heart, and allows the interpreter to determine the efficiency of the individual heart valves and chambers. MUGA/Cine scanning represents a robust adjunct to the now more common echocardiogram. Mathematics regarding acquisition of Q is well served by both of these methods as well as other inexpensive models supporting ejection fraction as a product of the heart/myocardium in systole. The advantage of a MUGA scan over an echocardiogram or an angiogram is due to its accuracy. An echocardiogram measures the shortening fraction of the ventricle and is limited by the user’s ability. Furthermore, an angiogram is invasive and, often, more expensive. A MUGA scan provides a more accurate representation of cardiac ejection fraction. I had nine rounds of combination chemotherapy in my 20s for Burkitt’s Lymphoma. 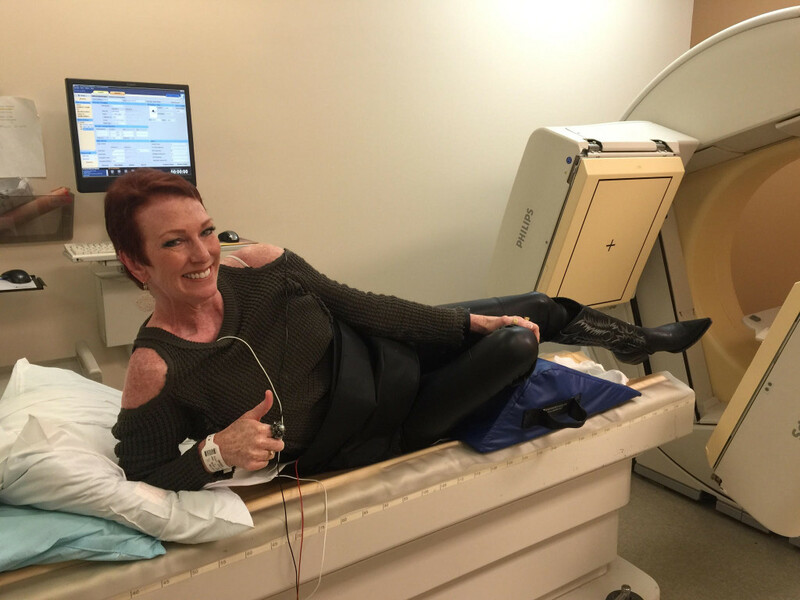 For my breast cancer, I received 6 rounds of combination chemotherapy. I’ve also taken 8 years of Rituxan infusions for my Rheumatoid Arthritis. 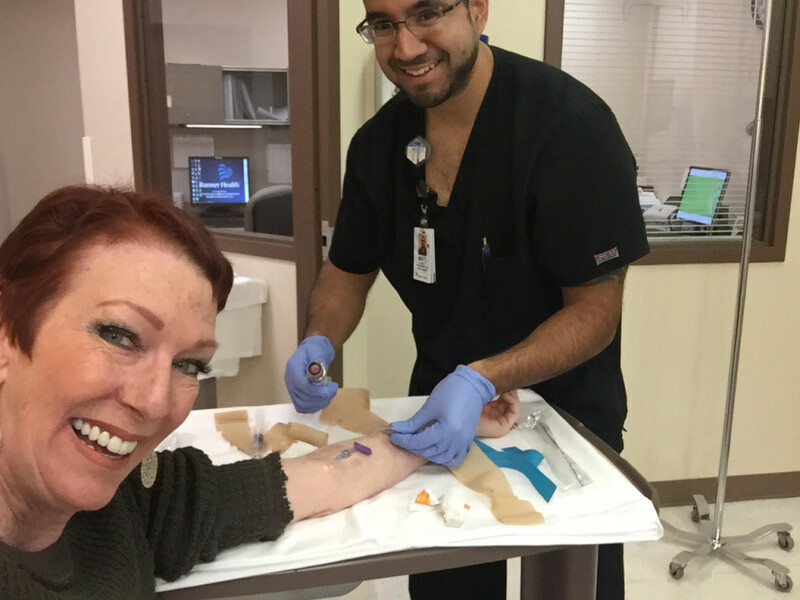 Herceptin is the targeted therapy that I need for my particular type of breast cancer. I need the Herceptin infusions for one year. All of these drugs can cause heart failure and or cardiotoxicity. The usual diagnostic procedure for measuring ejection fraction of the heart is an echocardiogram. They were having trouble getting an accurate ejection fraction on the echo so I’ve graduated to the MUGA scan. 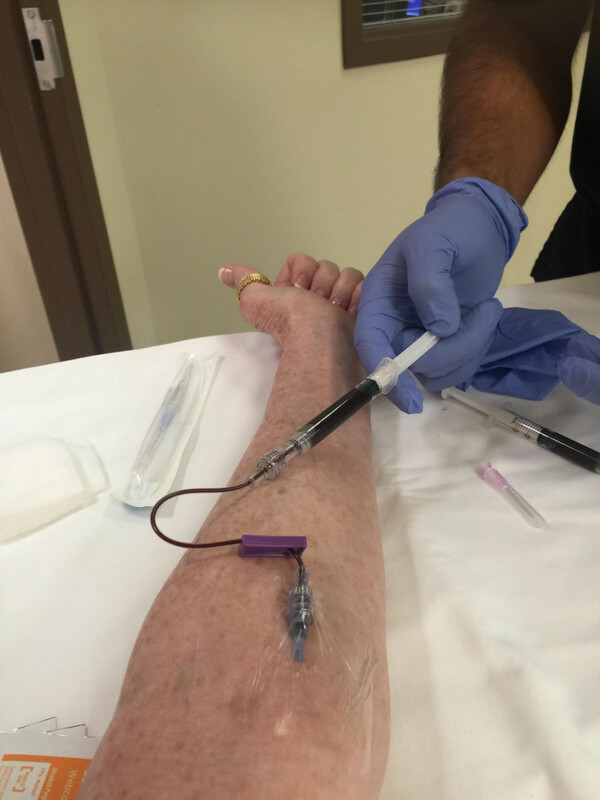 It’s interesting how they can take a little of your blood, radiate it and then inject it back into your body. Once the radioactive blood reaches your heart, they take pictures and measurements. It’s interesting how they can take a little of your blood, radiate it and then inject it back into your body. In order for me to continue the Herceptin treatments, my “EF” (ejection fraction) has to be at least 50. In November it was 52. Before my MUGA scan, I mentioned to Glenn that I was afraid my number wasn’t going to be good. He reached out his hand and asked me if he could pray for me and he did. I loved this and it helped me think more positively. Laying on the table during the scan, I began to feel fear again. Afraid of my number being too low, and not being able to complete the Herceptin treatment. What if my cancer is still active? I’m generally a positive person so when the negative sets in, I pray. I went back to Glenn’s words this morning and I was reminded of who my maker is and that I’m not in control. Laying on the table during the scan, I began to feel fear again. Later in the afternoon, I was able to return to the hospital and get the CD and report of my test. I keep all of my medical records myself just in case one of my providers doesn’t have access. But let’s be honest, I really just wanted that number. Guess what!? 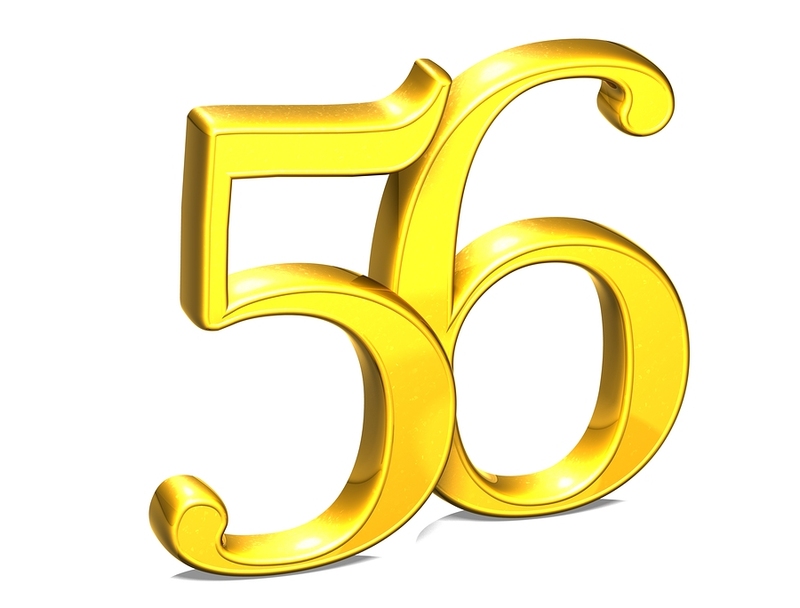 My ejection fraction is up to 56 from 52! Cartwheel!